Welcome to The Mental Breakdown and Psychreg Podcast! 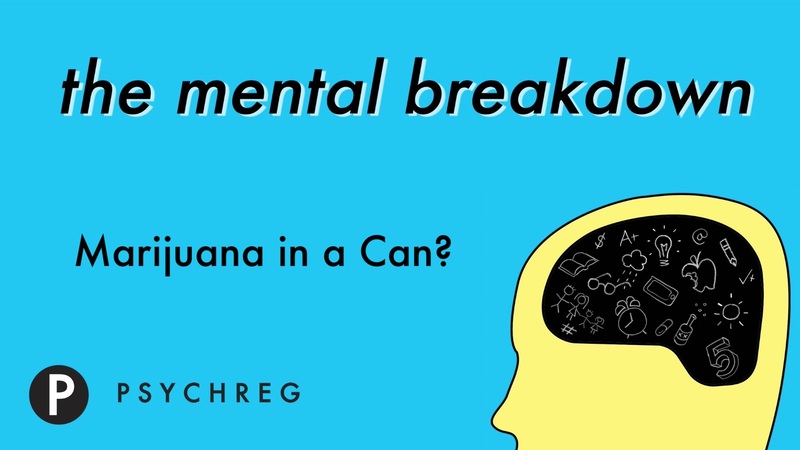 Today, Dr. Berney and Dr. Marshall discuss Coca Cola’s plans to produce marijuana infused beverages. Welcome to The Mental Breakdown and Psychreg Podcast! Today, Dr. Berney and Dr. Marshall discuss research suggesting that many Americans believe that since there is no evidence to suggest that marijuana causes harm, it must be safe. Read the article from Live Science here. Welcome to The Mental Breakdown and Psychreg Podcast! Today, Dr. Berney and Dr. Marshall discuss some of the recent statistics on substance abuse. You can read the article from CNN here and from Psychreg here. You can also see the data from SAMHSA here.